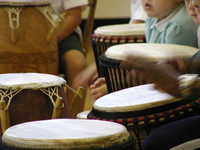 At Sheredes, we are pleased to be able to offer private music lessons to our pupils. At present, peripatetic teachers from the East Herts. Music Centre visit the school to teach guitar.. 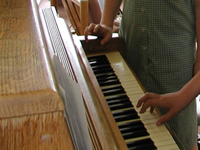 Specialist teachers also teach piano, flute, clarinet and saxophone. In addition to this, a recorder teacher takes small groups of children for recorder lessons. 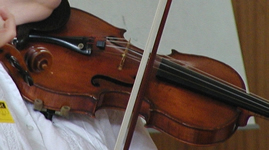 We now also offer stringed instrument tuition. Here is an opportunity to learn violin, cello, double bass, etc. We are keen to develop our extra-curricular musical activities. If you would like your child to take the opportunity of learning to play a musical instrument, then please let us know.